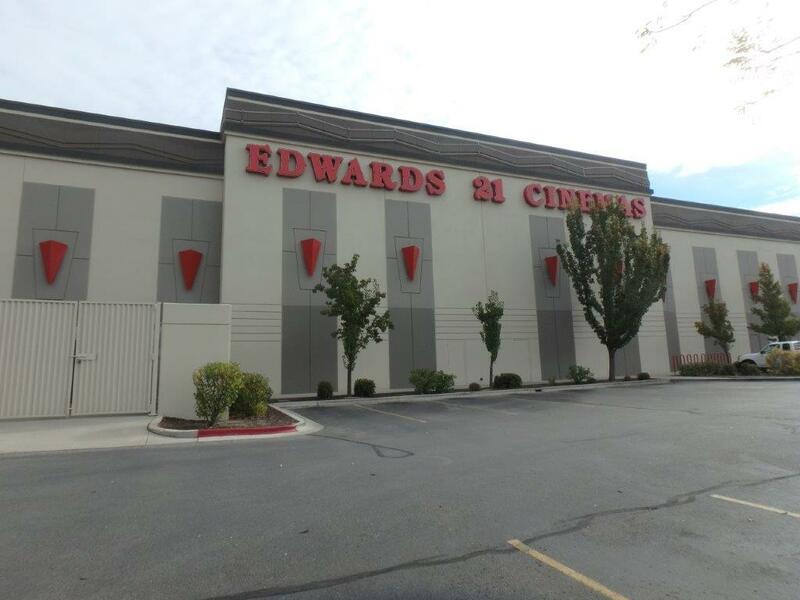 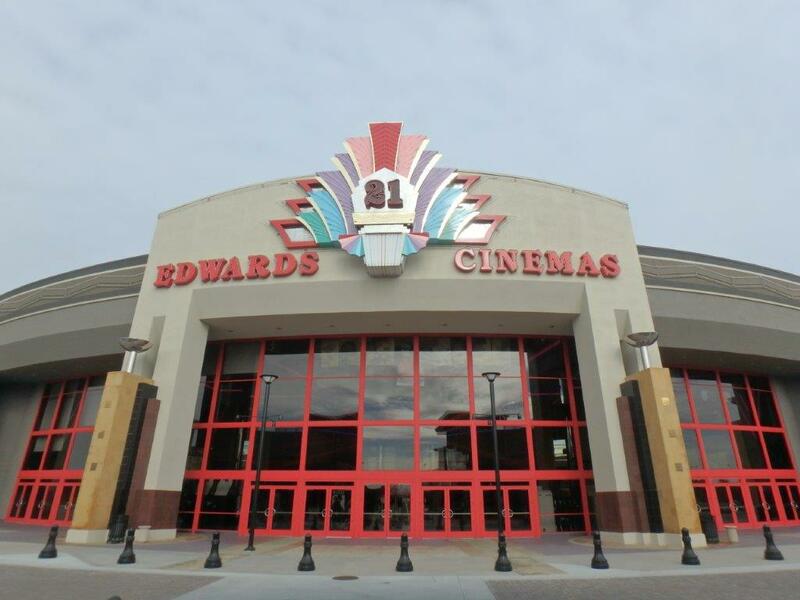 Edward's Cinema - National Coatings, Inc.
Edwards Cinema 21 is in Boise, Idaho and is the state’s largest theater. 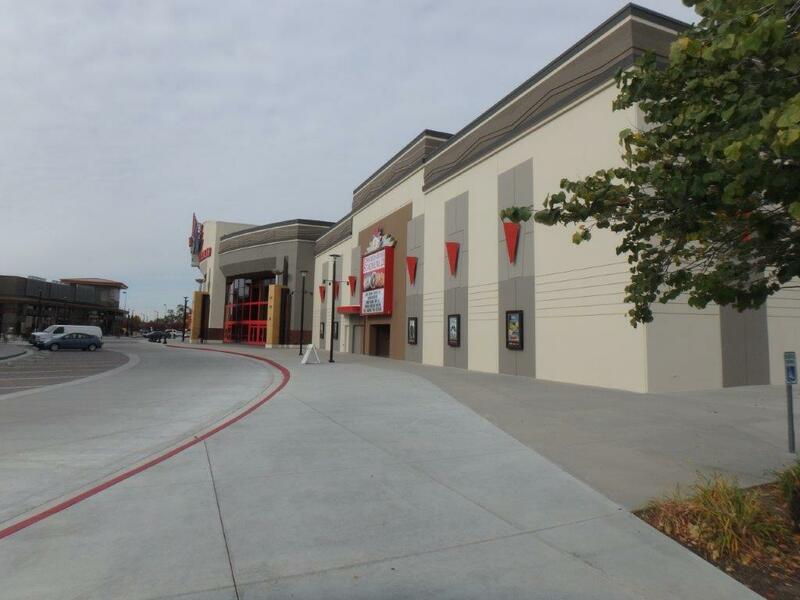 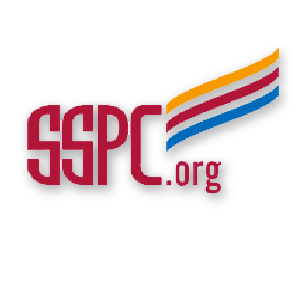 National Coatings was contracted to update the building. 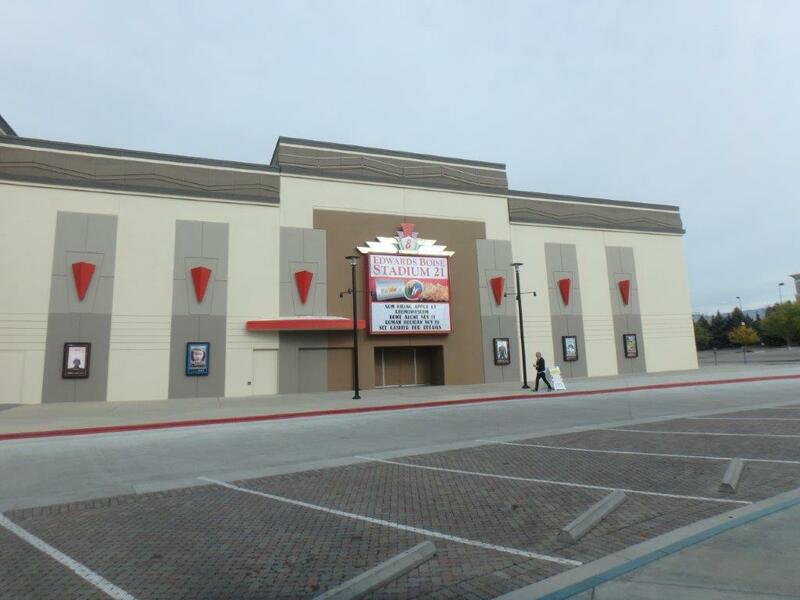 To give it a new and polished look, we repainted the exterior of the building.